Need a plumber you can depend on? 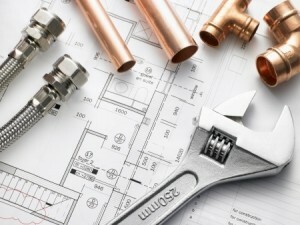 Looking for a plumbing technician you can trust to keep your bathroom, kitchen and water systems in top working order? Want a plumber you can call at the drop of a hat in the case of any emergency repairs? KRK can assist you today! For professional, licensed full-service plumbing repairs in Fort Pierce and Port St. Lucie, Fl, contact KRK Enterprises, Inc. Our precision repairs extend to a series of plumbing accessories in bathrooms, restrooms, and kitchens throughout the Fort Pierce and Port St. Lucie, Fl area. Our certified plumbing technicians have been trained in handling every make and model of plumbing-related fixtures for repair and replacement services. And due to our extensive background in large commercial plumbing as well as small commercial and large private property plumbing, we know how to handle any size mess you may have on your hands. Our years of experience in serving the state of Florida has provided our team of qualified plumbing technicians with the advantage of knowing the specific plumbing needs of our community and always being prepared for them. Our fully-stocked trucks are always ready to be disbursed to the clients who need our services on an emergency or regular basis. Our state license is current, we are fully insured and we undergo considerable training in efficient repair methods and safety precautions. 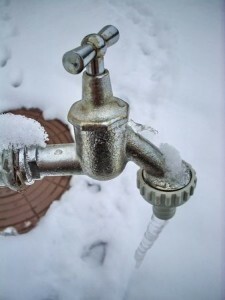 We also educate each member of our plumbing team with professional techniques in handling the advanced technology we have at our disposal so you get the total repair you need, fast. Contact KRK Enterprises, Inc. in Fort Pierce and Port St. Lucie, Fl for your full-service plumbing repairs today. Our excellence is built on superior quality repair services for our community, has been a reputation fortified by our high standard of customer care for many years. Dial 1-800-330-7686 to begin today!